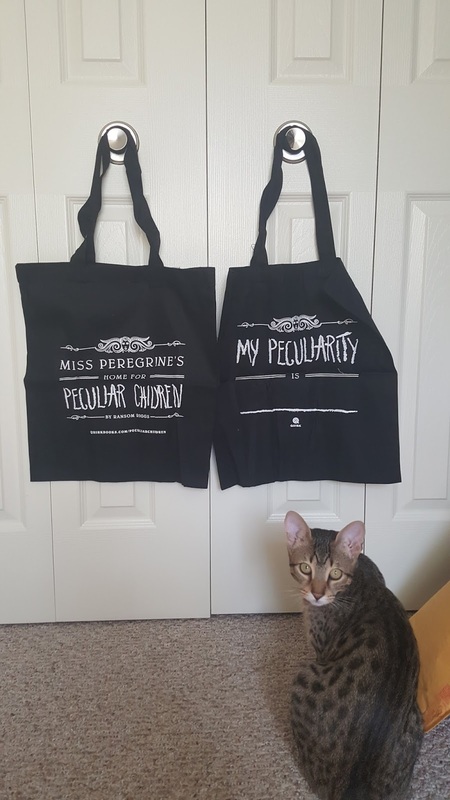 Book Bite Reviews: Peculiar Tote Bag Giveaway!!! Today I am giving away TWO Peculiar Tote Bags to two U.S. followers! I received them from Quirk Books who sent them as giveaway prizes for you lucky readers! These bags are in celebration of "Miss Peregrine's Home for Peculiar Children" by Ransom Riggs 5 Year Anniversary! Now, I know you're probably thinking that the anniversary happened awhile back, BUT I have been super busy lately and just couldn't get this giveaway posted in time. The left is the front and the right is the back. Prince Pepe is only a bag model and not for sale. 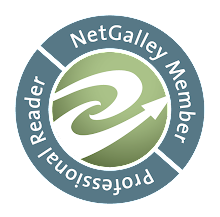 The Rafflecopter is below so go and enter now! Be sure you read the terms and conditions before entering.